For more years than we can remember we're exhibiting at NAMM. If you haven't been before - let us set the scene - it's H U G E and also - not unexpected as it's an event entirely dedicated to the Music Industry - it is exceptionally L O U D! There is so much to take (and with the knowledge you face an inevitable headache) the seasoned visitor will plan ahead who and what they want to see. So here's 5 reasons why a stop off at Booth 9333 is a must! 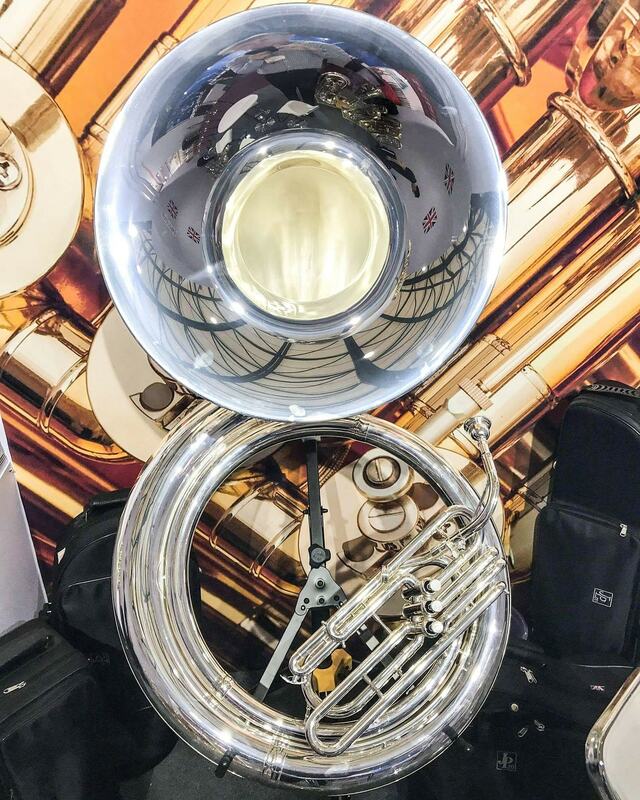 See the John Packer JP2057 Sousaphone. It was our latest addition to our Marching Brass range last year and went down a storm. Various High School Bands have added it to their JP arsenal, and it's gone down very well in the latin music scene! 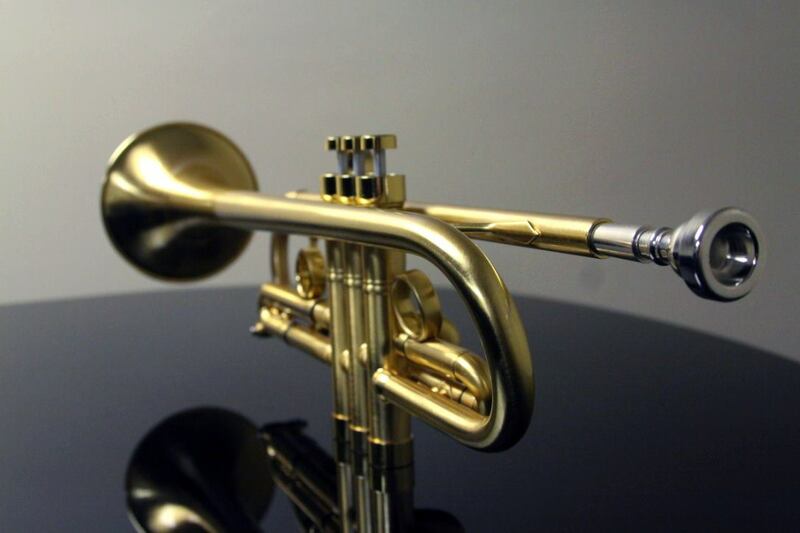 See our first brand collaboration - the JP251SW Trumpet which is celebrating its 10th birthday this year. The best-selling trumpet also won an Excellence Award at the end of 2018 - nominated for by our Dealers! Check out the JP by Taylor! This is a statement trumpet and our newest collaboration with Andy Taylor. Based in the UK, Andy creates unbelievable instruments - not for the fainthearted! Learn about the awards we've won!  Not only did we visit Buckingham Palace last year to be presented with a Queen's Award for International Enterprise, we will be receiving an Award at NAMM 2019 - for our 40 year service to the MI industry! 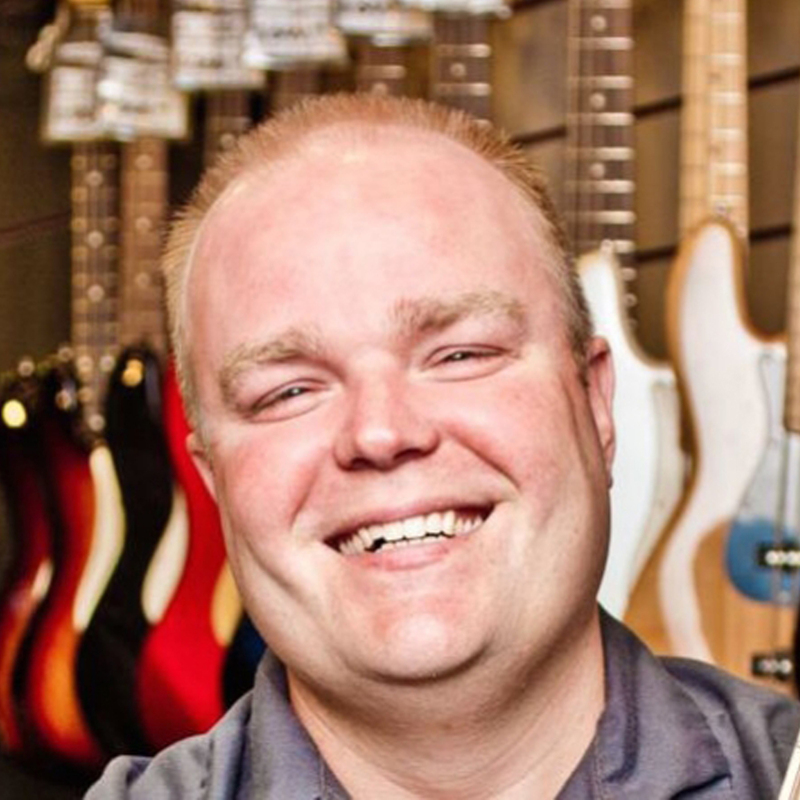 Find out about new dealer opportunities and why our dealers (like Donovan Bankhead from Springfield Music ) love us! If you're there you're in the market for something new and are almost certainly looking for a company which offers you a great bang for your buck - that's us!